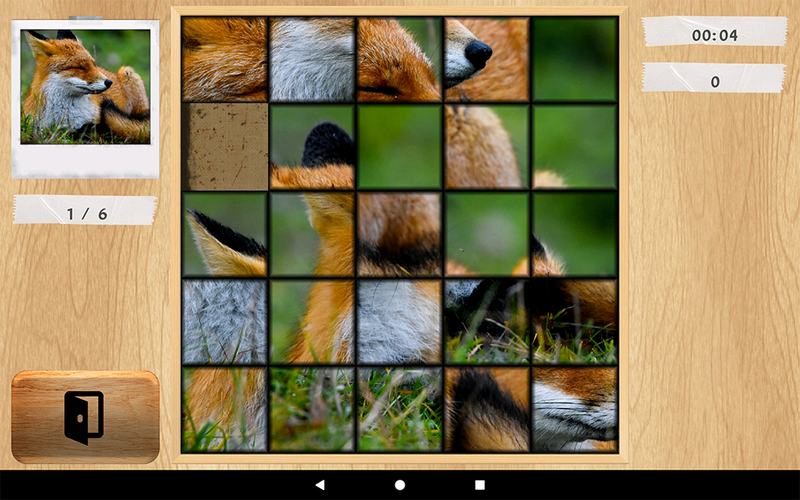 Pleased to announce that my new Android Game "Wildlife Puzzles" is released; a slide puzzle game created with selected photos from my wildlife photo galleries. 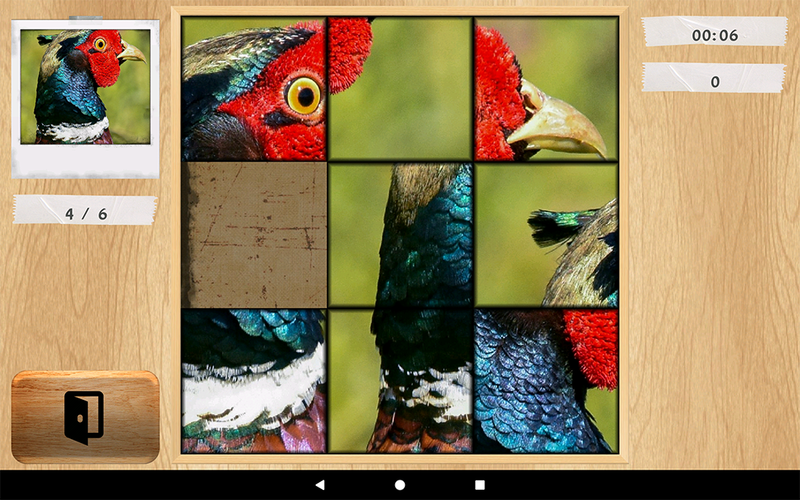 It is a puzzle which you need to finish automatically selected 6 levels to win a cup. It is done as a hobby application by me and totally free to play with no banners/advertisements or in game purchases. Both tablet and phone screens are supported and it will work in Android versions 5 or higher. 100% Free game with no ads or in game purchases. 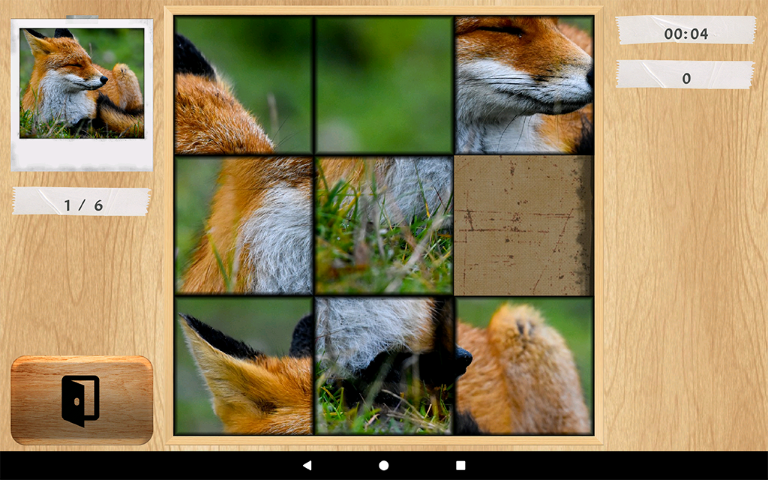 14 puzzles with different wildlife photos. 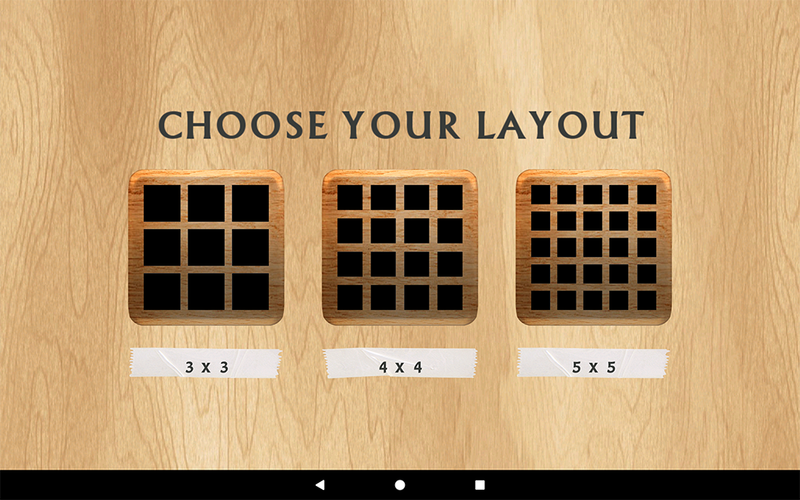 3 different puzzle difficulty levels with 3x3, 4x4 and 5x5 pieces, applicable to all puzzles. Both phone and tablet supported. Finish 6 puzzles on any level to win a cup. Gold, silver and bronze cups for different puzzle difficulty levels. 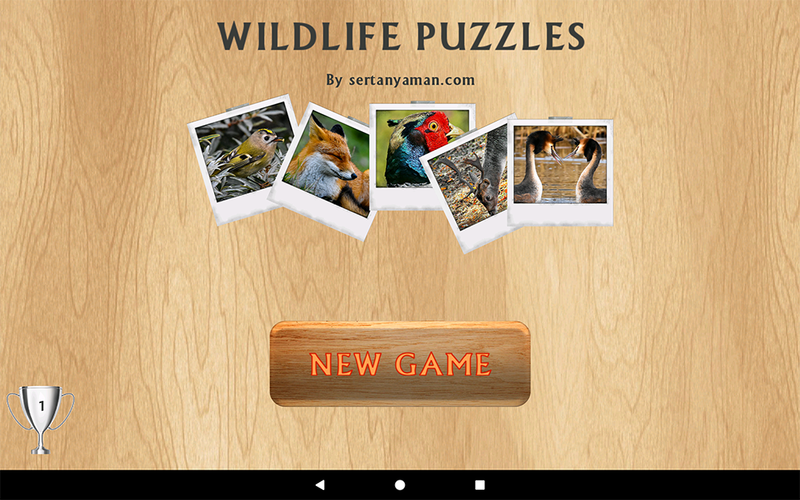 Simple to use game interface, automatic puzzle selection, suitable for children use. Online Hall of fame which you can compete with other players and share your cups. Hope you enjoy my game and please contact me for any requests or problems concerning the game.